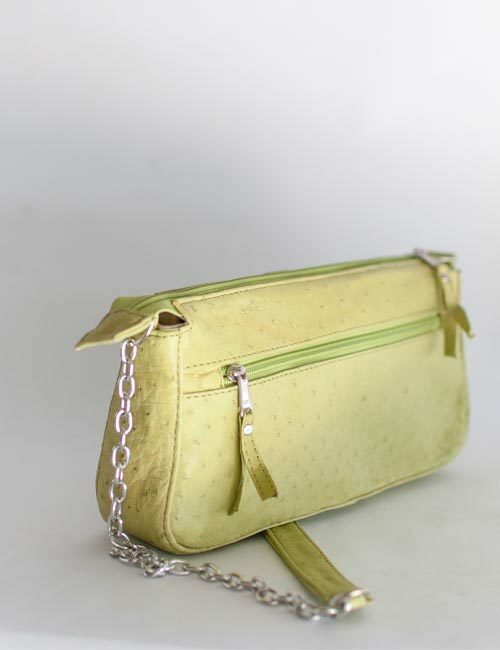 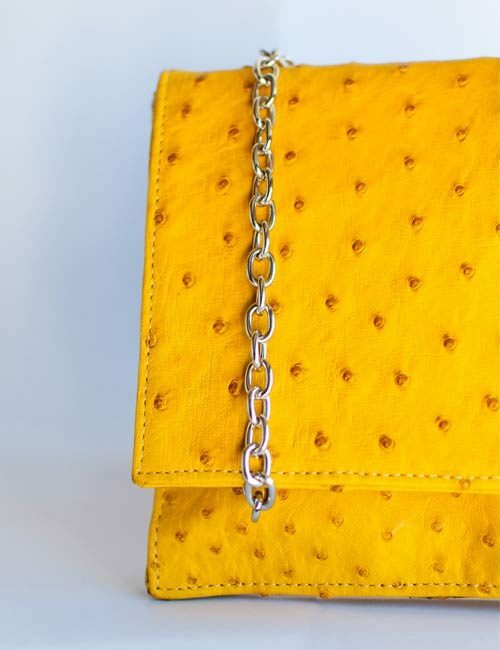 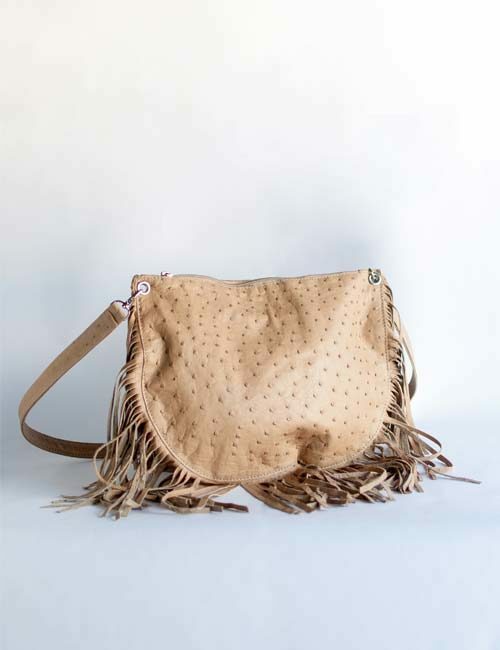 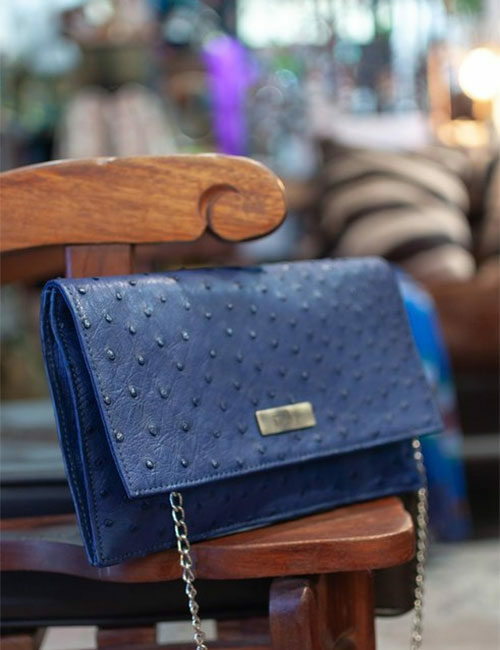 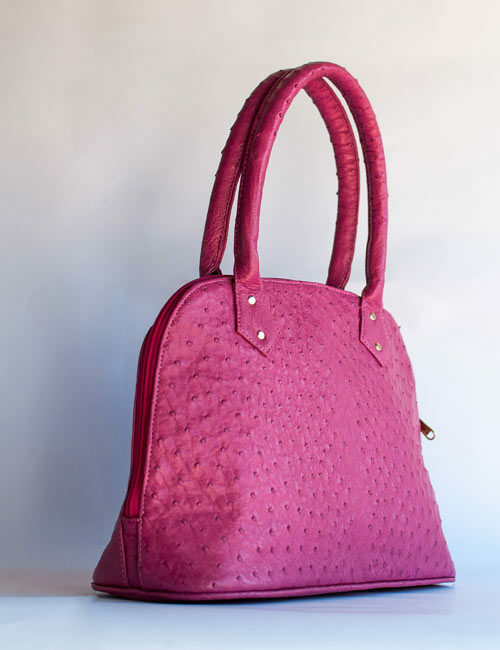 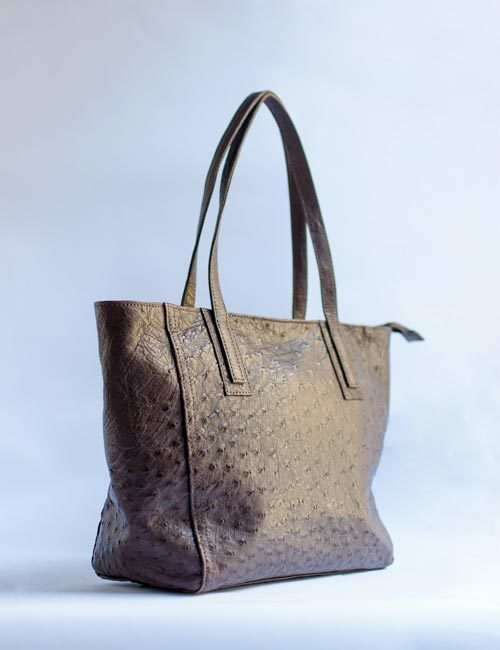 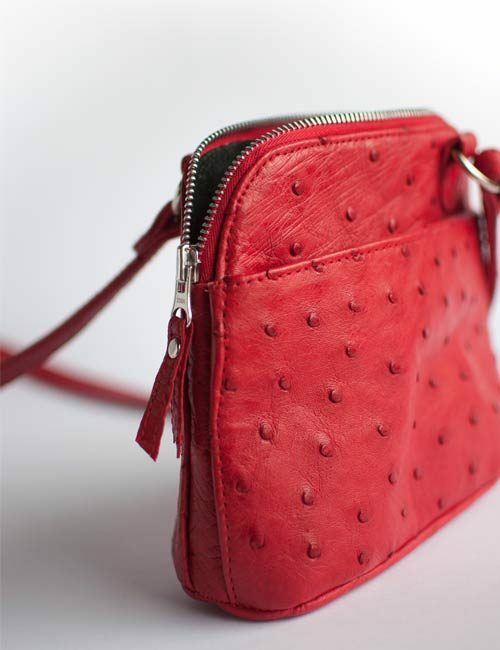 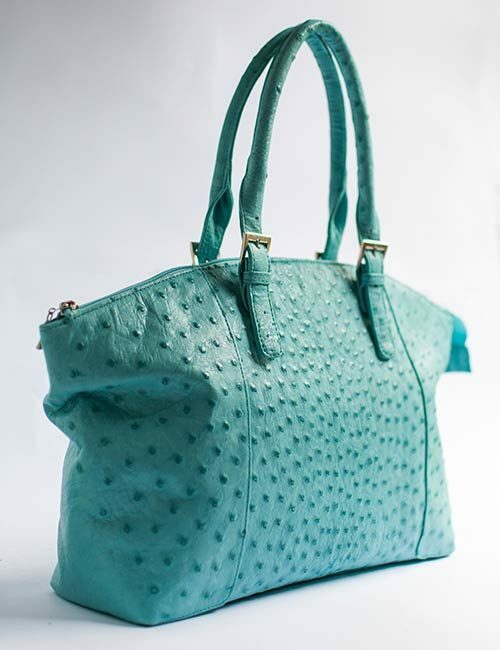 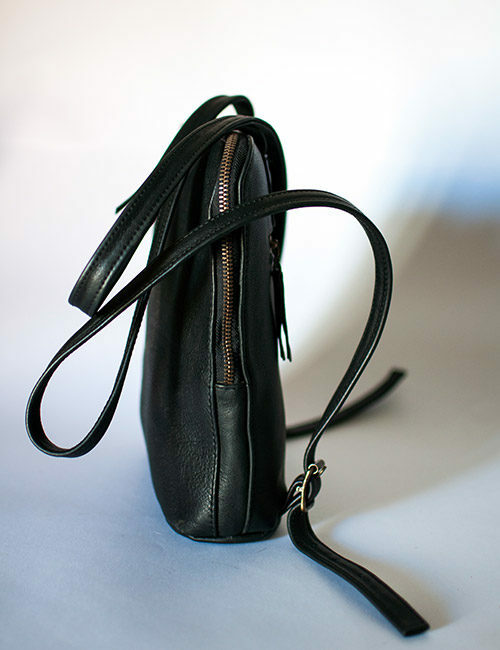 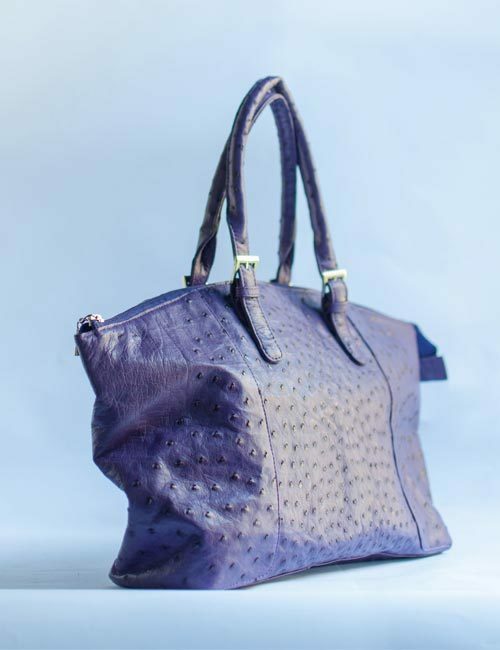 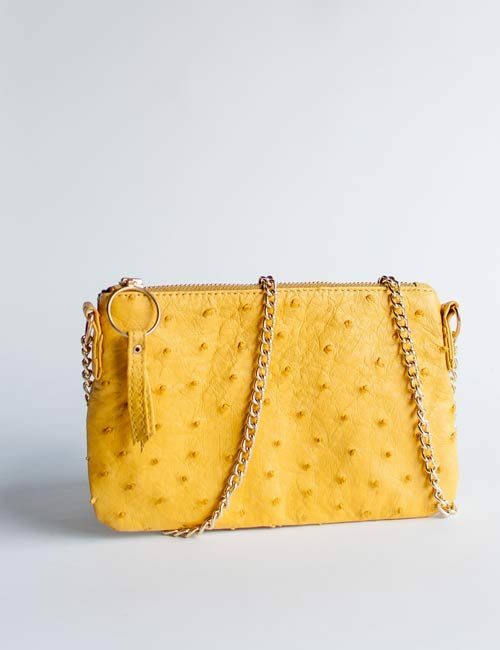 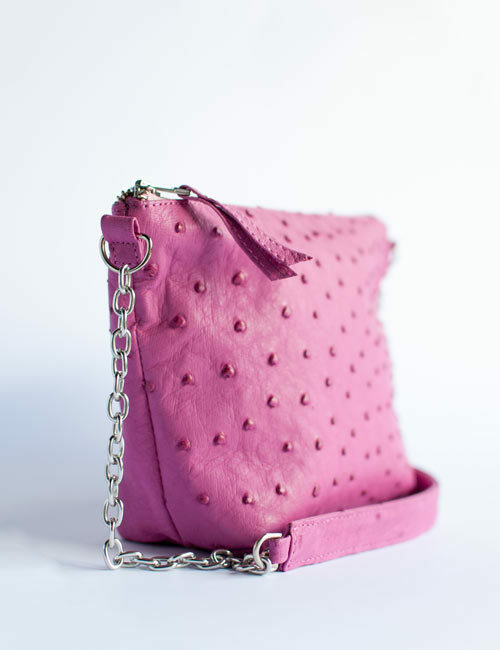 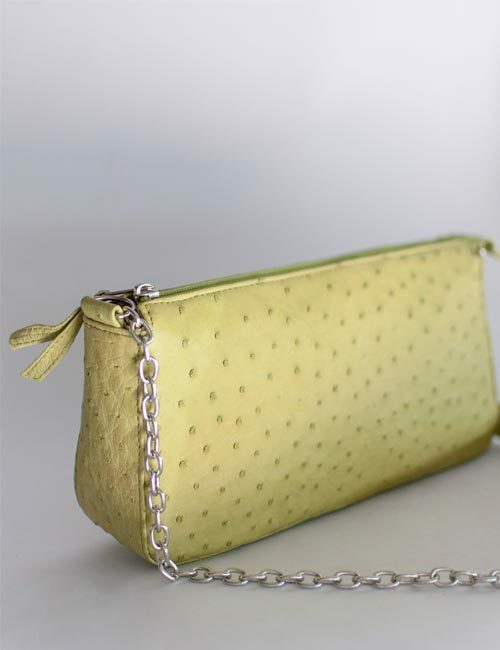 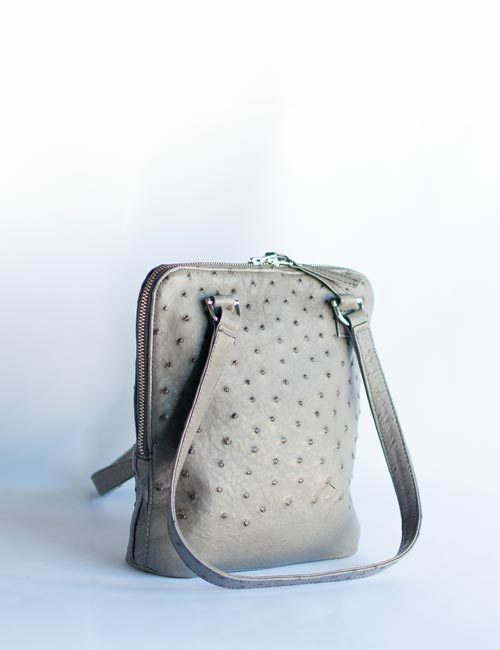 Our ostrich leather bags are available in a variety of exciting colours. 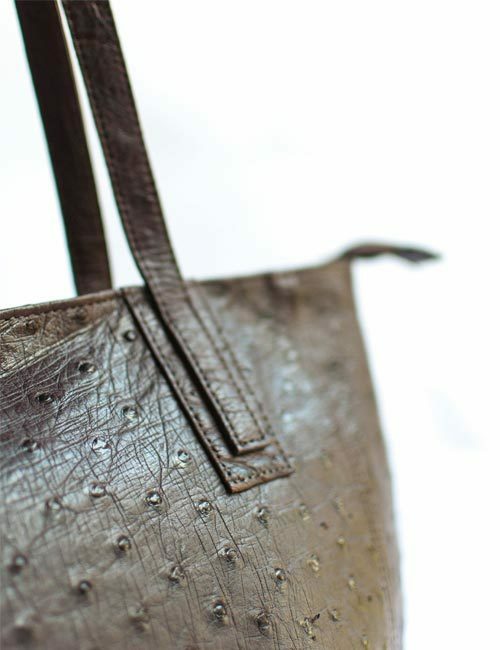 Made with the finest materials, these bags will perfectly complement your style. 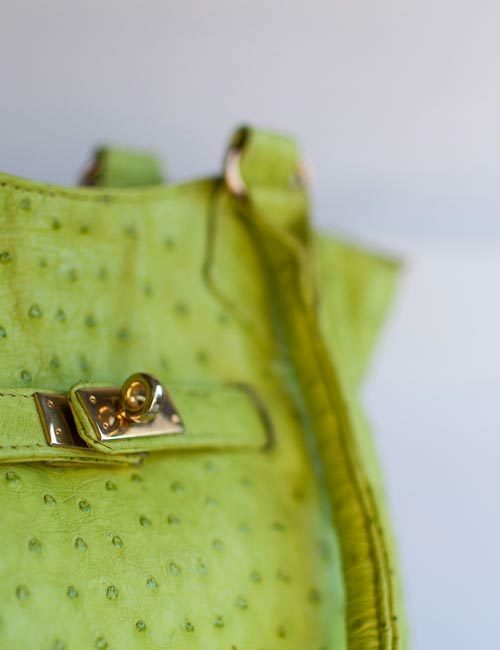 From vibrant buttercup, tangerine and pink, to stylish lime green, sky blue and purple, you’ll find the exact shade you’re looking for. 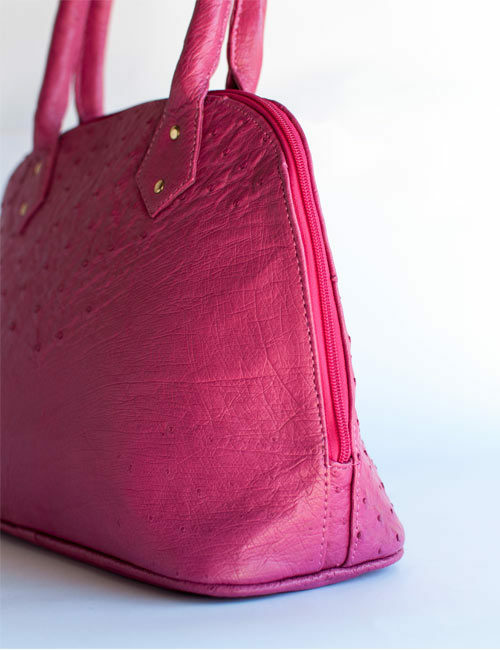 Not only is ostrich leather soft, beautiful and unique, it’s also incredibly durable. 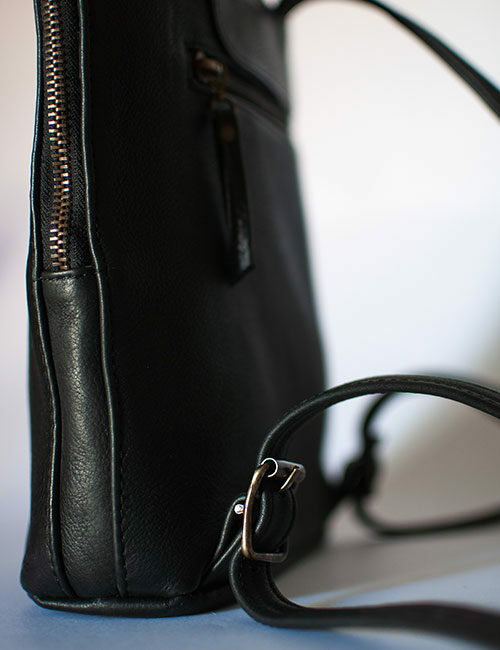 Browse our range below and make your choice today! 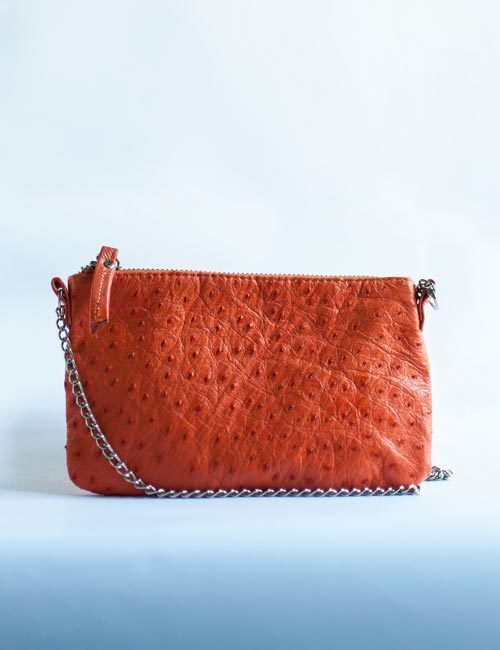 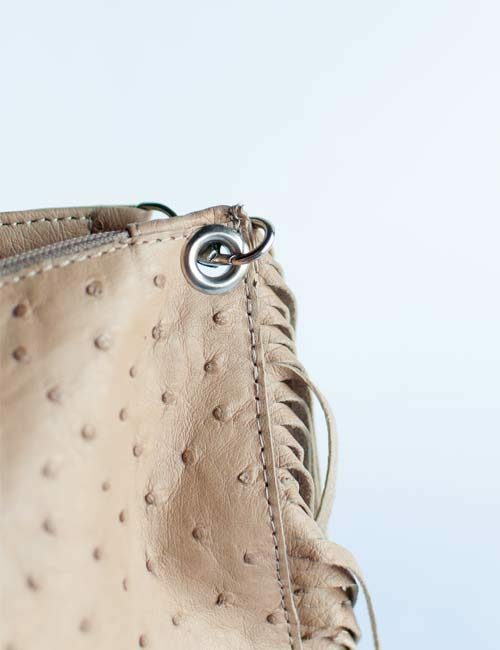 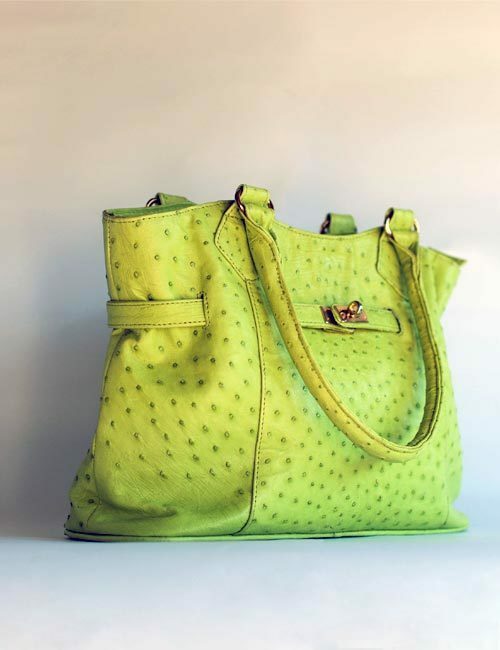 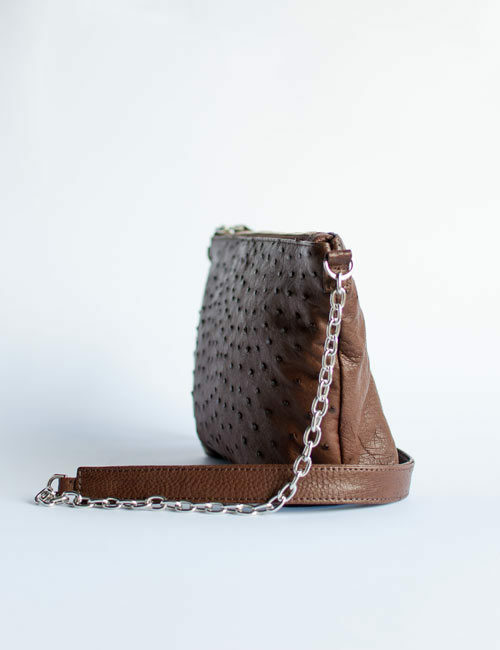 Need more reasons to choose ostrich leather? 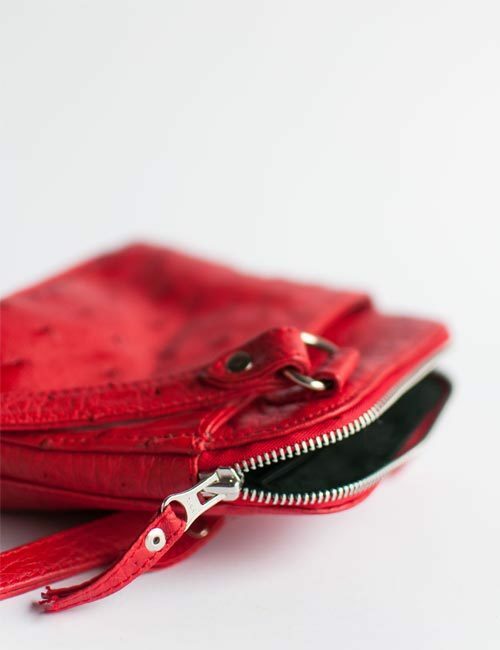 Check out this article.